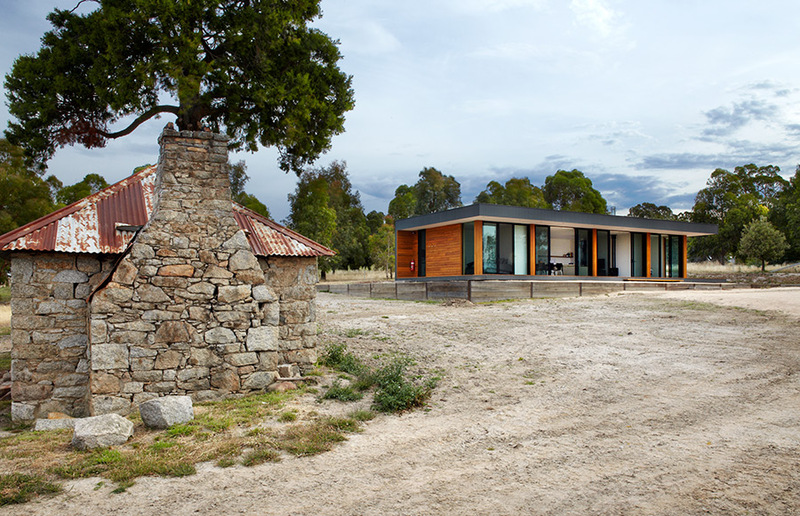 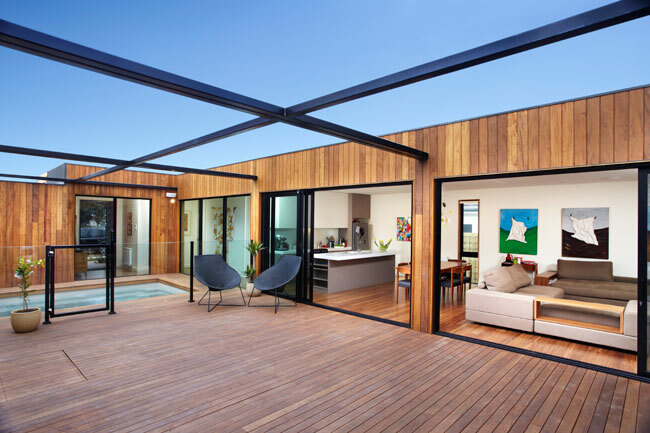 Modscape uses the benefits of prefabrication and modular design to create flexible and adaptable housing solutions for any need, whether a holiday property or primary residence. 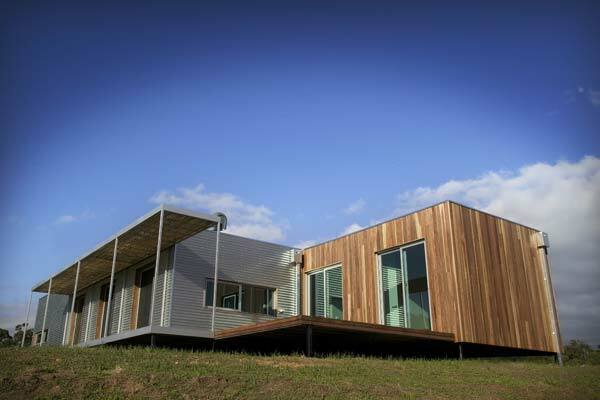 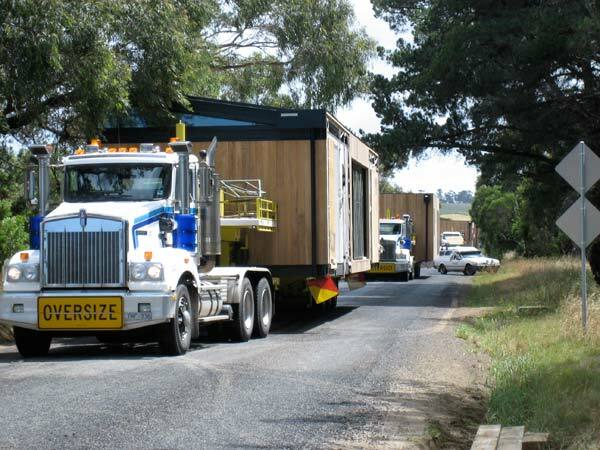 Modscape modular houses are factory-built, modern and delivered complete to site in 12 weeks. 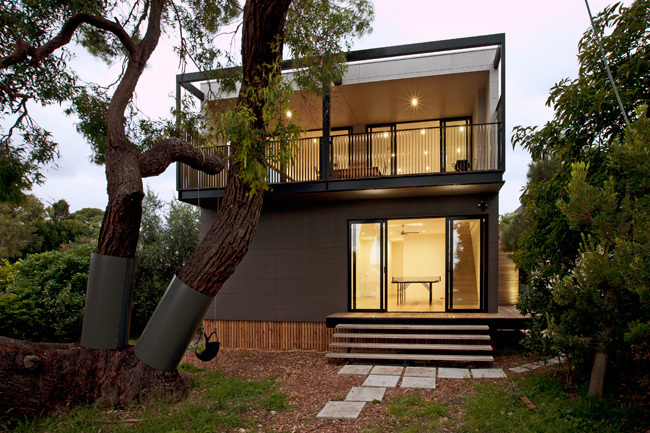 Modscape architects and engineers offer a unique building solution that combines environmentally sustainable design with beautiful architecture. 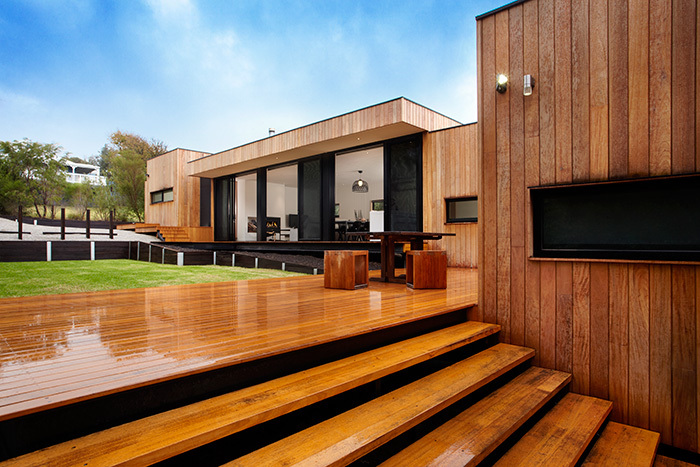 Modscape specializes in customising house to suit customer's needs and site, and delivers Australia wide. 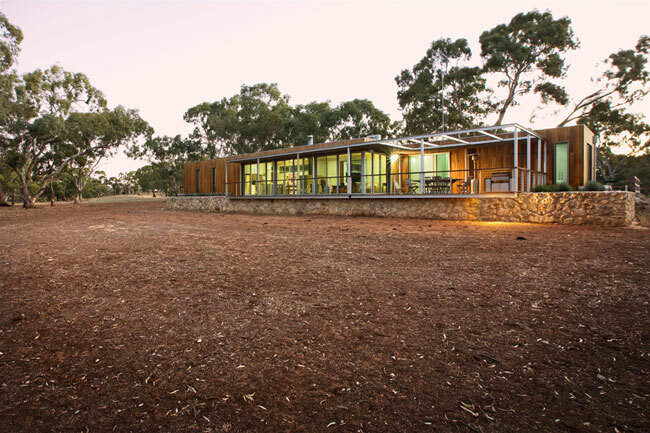 Each Modscape modular home is constructed from building materials that are sustainably sourced, reconstituted or recycled. 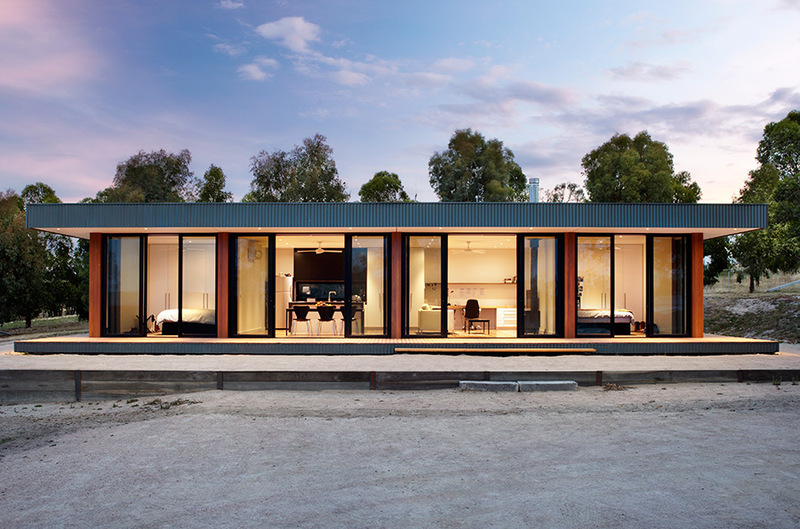 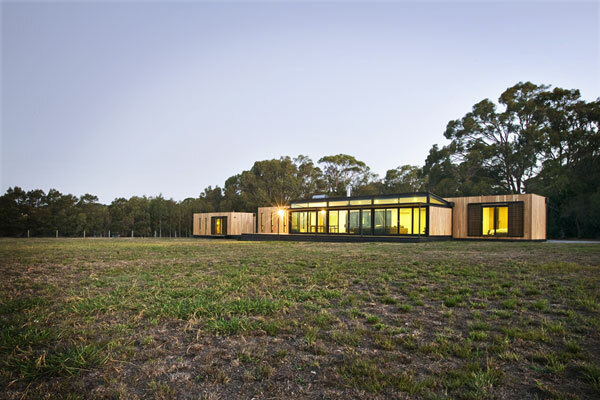 Structural insulated panels (SIPs) that form the basis of the ceiling, wall and floor components of each unit are crafted using 2 sheets of recycled Colorbond steel and recycled expanded polystyrene. 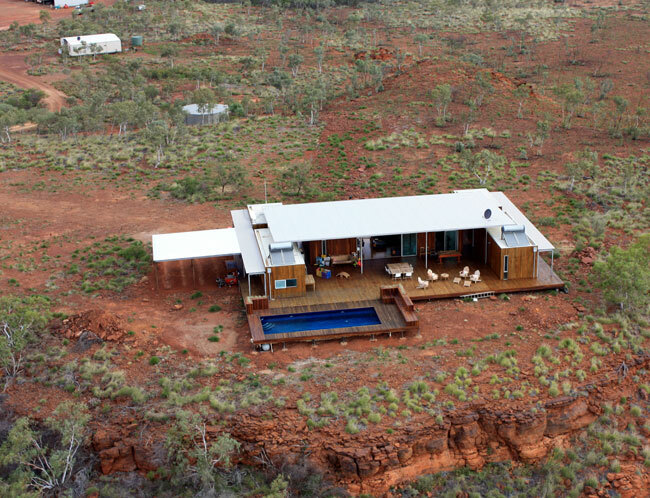 The floors on a floating base are made of engineered hardwood timbers and the pacific teak timber for some Modscape projects is supplied from sustainable plantation forests. 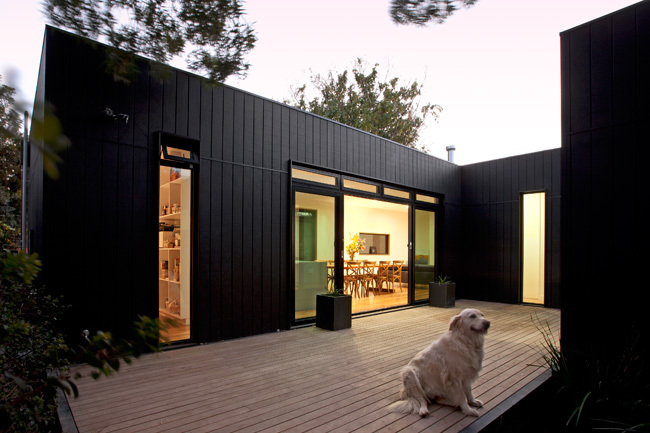 The paints are all low VOC and all glass doors and windows are double-glazed as a standard.